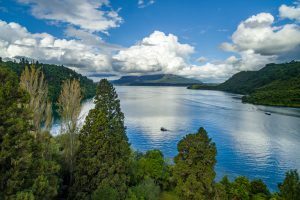 The country geographically comprises two main landmasses—the North Island (Te Ika-a-Māui), and the South Island (Te Waipounamu)—and around 600 smaller islands. 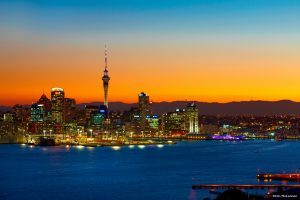 New Zealand is situated some 1,500 kilometres (900 mi) east of Australia across the Tasman Sea and roughly 1,000 kilometres (600 mi) south of the Pacific island areas of New Caledonia, Fiji, and Tonga. Because of its remoteness, it was one of the last lands to be settled by humans. During its long period of isolation, New Zealand developed a distinct biodiversity of animal, fungal and plant life. The country’s varied topography and its sharp mountain peaks, such as the Southern Alps, owe much to the tectonic uplift of land and volcanic eruptions. 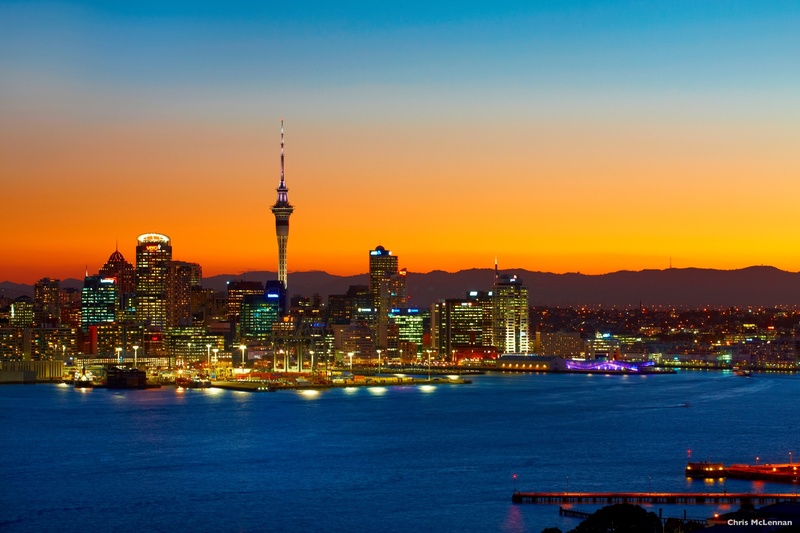 New Zealand’s capital city is Wellington, while its most populous city is Auckland. On arrival, seat in coach guests will be met and privately transferred to hotel. 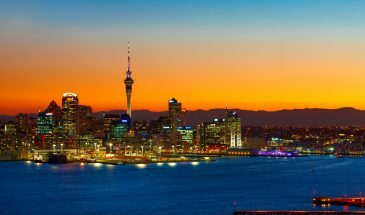 Overnight at Auckland. 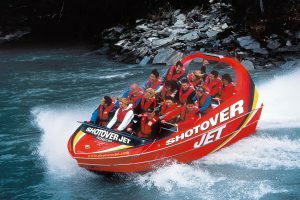 Travel south through the Waikato region to arrive at Waitomo for a guided tour of the glowworm caves. Continue to Rotorua this afternoon via Hobbiton Movie Set for a guided tour of this world-class attraction. Visit Te Puia Thermal Reserve, the Agrodome for a sheep and farm show and Rainbow Springs to view trout and wildlife. This afternoon is at leisure. 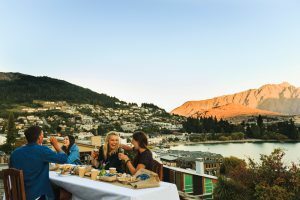 Depart on your domestic flight from Rotorua to Queenstown (airfare is NOT included). Travel through Te Anau and spectacular alpine landscape on the scenic highway to Milford Sound. Enjoy a cruise. Return to Queenstown. Journey past Lakes Wanaka and Hawea before turning into the World Heritage Westland National Park. Continue north to arrive in the Glacier Region where mighty rivers of solid white ice, relics of the world’s last ice age, tumble down the rocky valleys. For self drive clients, entry to the Glacier Hot Pools (Franz Josef) is included. Travel north to Greymouth and board the world famous Tranz Alpine train (seat in coach guests only). 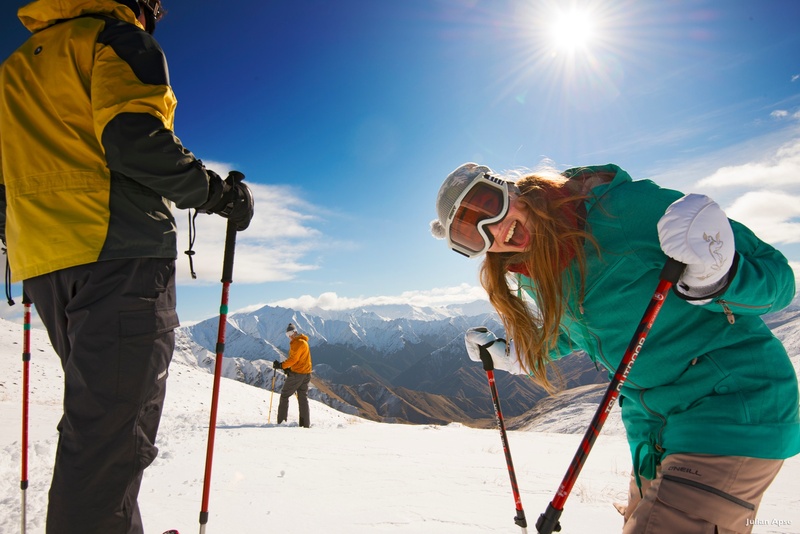 Ascend through lush beech forests past the alpine village of Arthur’s Pass before crossing the spectacular Southern Alps. 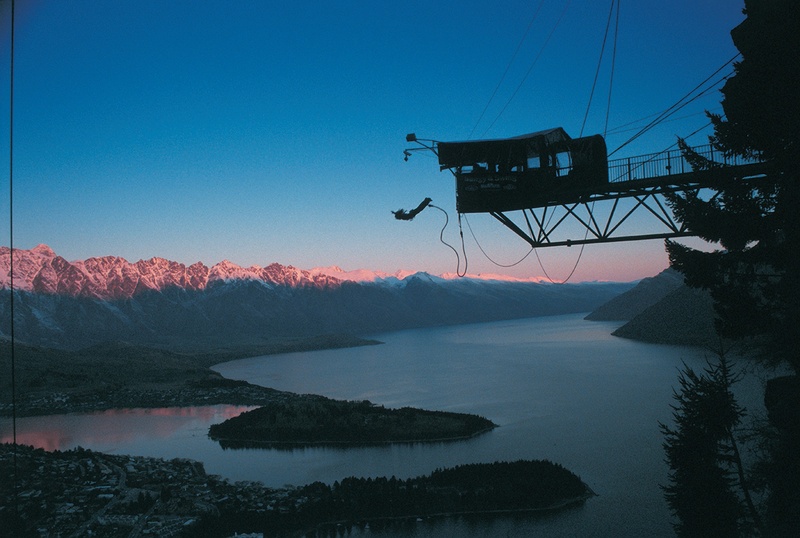 Travel over the fertile Canterbury Plains to arrive in the ‘garden city’ of Christchurch. Your arrangements conclude today with a departure transfer to Airport. All other meals which is not mentioned in the above Itinerary. Any other costs not mentioned under “includes” header.